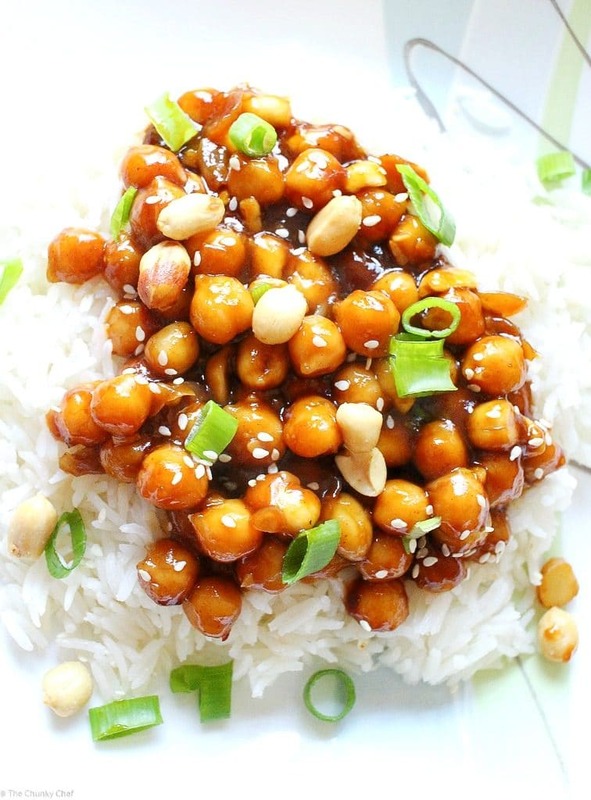 Garbanzo Beans | 72 Ways to Prepare Beans & Rice...and Love IT! In a large skillet, heat the olive oil over medium heat. Stir in garlic and cook 1 minute. Stir in rice and all the spices (I measured and combined the spices in a little bowl before sauteing the garlic) cook about 5 minutes. Pour in the chicken stock. Bring to a boil, then reduce heat to low, cover, and simmer 20 minutes. Gently stir in garbanzo beans and black beans. Serve over naan or flat bread and top with plain yogurt or sour cream! If you have a recipe you would like featured email it to beansandrice72@gmail.com. * If you liked this post, why don’t you join the readers who have signed-up to receive free blog posts via email (only 1 email per week!) …because then you’ll never miss another update!